One of my favorite Southern treats is pimiento and cheese. If you’re not familiar with it, it’s a spread made from lots of cheese, pimientos, some seasonings, and something to hold it all together, like mayonnaise. 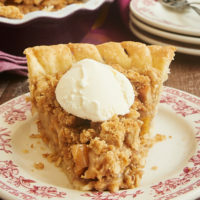 I’ve never known two people to have the same recipe for it, as I think it gets tweaked here and there to suit personal tastes. I like to keep mine simple with just a bit of garlic, salt, and pepper. 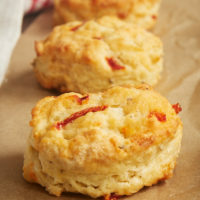 These Pimiento Cheese Biscuits take those flavors and turn them into a wonderful dinner companion or even just a snack. With plenty of cheese and peppers, there’s no shortage of flavor. 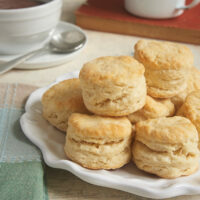 Be warned, though, that these flavorful biscuits are quite addicting! Pimientos are a type of pepper that has some sweetness along with its spice. They’re not very spicy, but you’ll notice a bit of heat with them. Their flavor is a bit similar to roasted red peppers. I always get the jarred variety that are already chopped into small pieces. 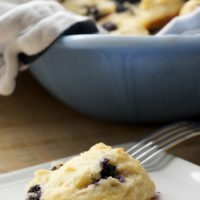 The jars are convenient and provide a good shelf life so that you can whip up some of these biscuits whenever you like. I prefer Cheddar cheese in these biscuits. More specifically, I like extra sharp Cheddar. It pairs so well with the peppers and spices that I just can’t seem to vary from the Cheddar route. 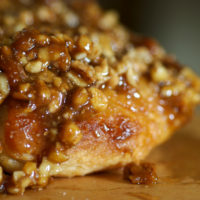 If you prefer, substitute another cheese (like Colby or Monterrey Jack) or use a combination of your favorites. The method for making these biscuits is fairly standard, so there aren’t any real surprises. I highly encourage you to drain those pimientos very well to cut down on how much liquid you add to the biscuit dough. 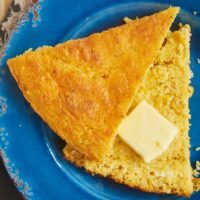 Even well-drained ones will add enough liquid to make this biscuit dough a little more wet than normal. If you find it’s too wet to handle, sprinkle a bit more flour over the dough and knead it a bit until it’s more manageable. 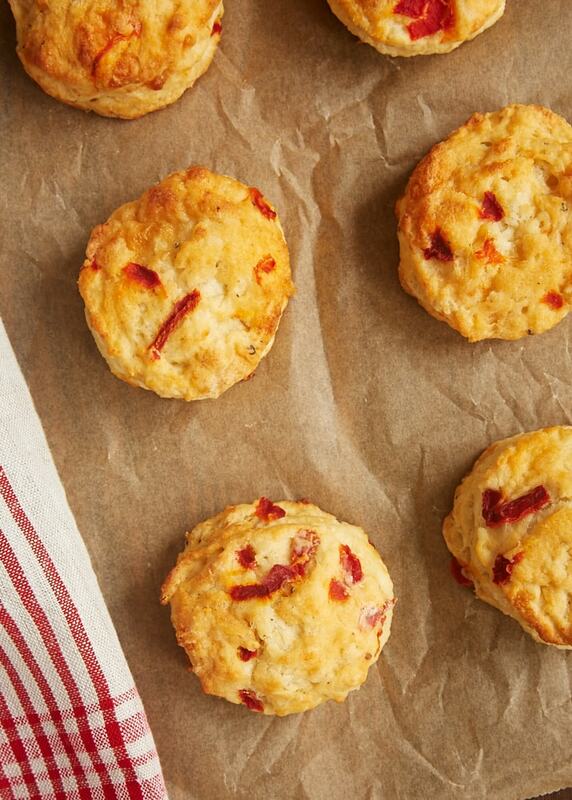 These biscuits are a perfect companion to so many meals. I especially like them alongside soups and chili. I’ve been known to enjoy one for an afternoon snack, too. 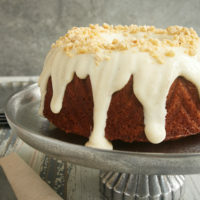 Try one warm with a little cream cheese spread on it. Oh, my! 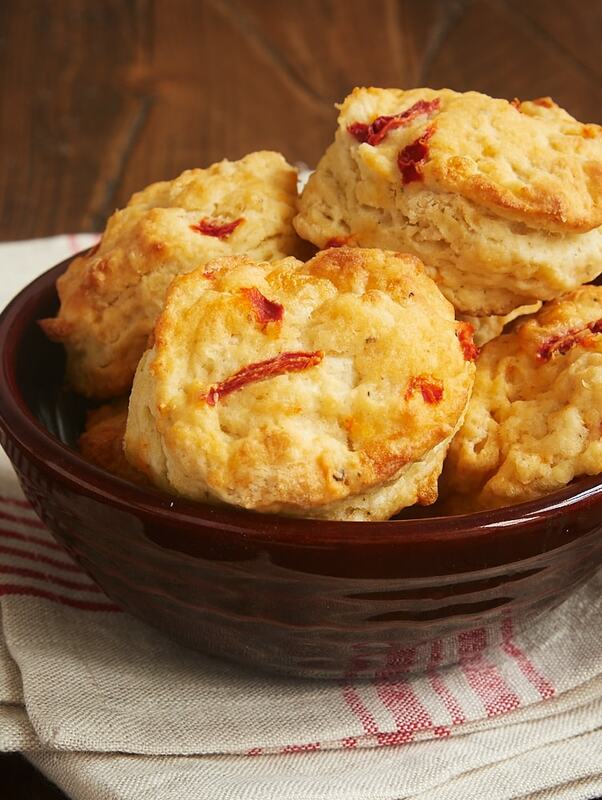 The cheesy, mildly spicy flavor of Pimiento Cheese Biscuits makes them a great companion for so many meals. Whisk together the flour, baking powder, salt, baking soda, garlic, and black pepper. Place the dough on a lightly floured surface. Pat or roll the dough out to 1/2-inch thick. 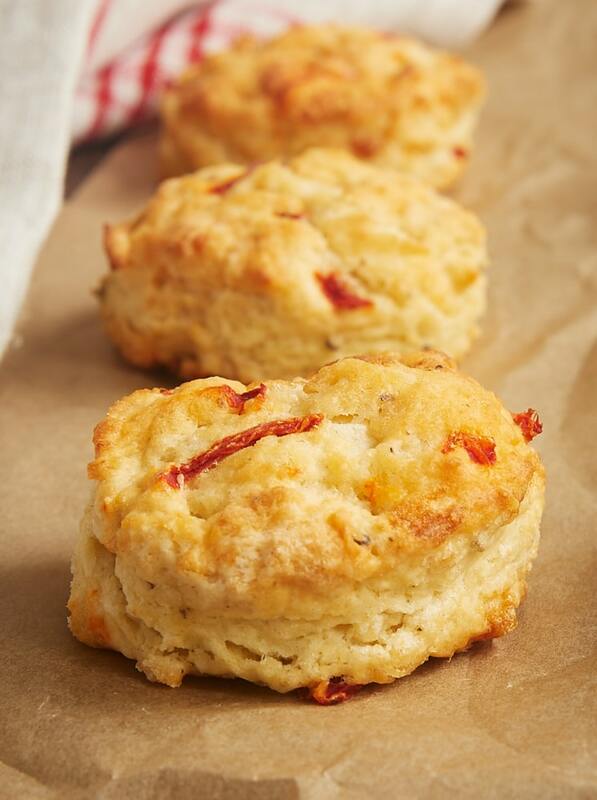 *I prefer extra sharp Cheddar for these biscuits, but just go with your preference. Oh mamma. These biscuits are from heaven.